Services for April 12th. 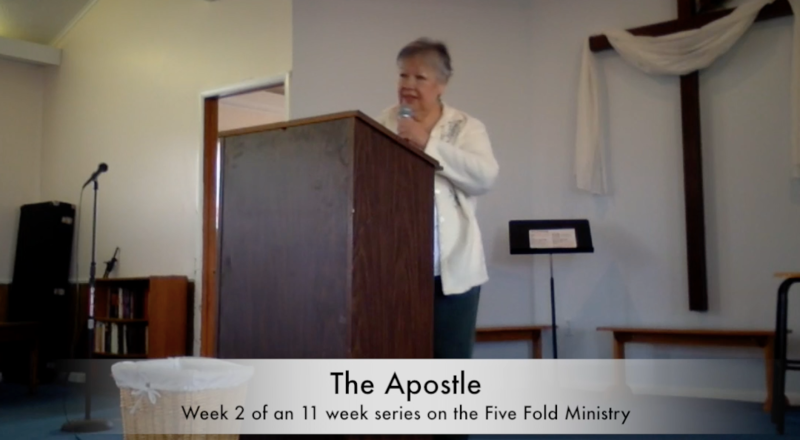 Apostles and Breakfast! 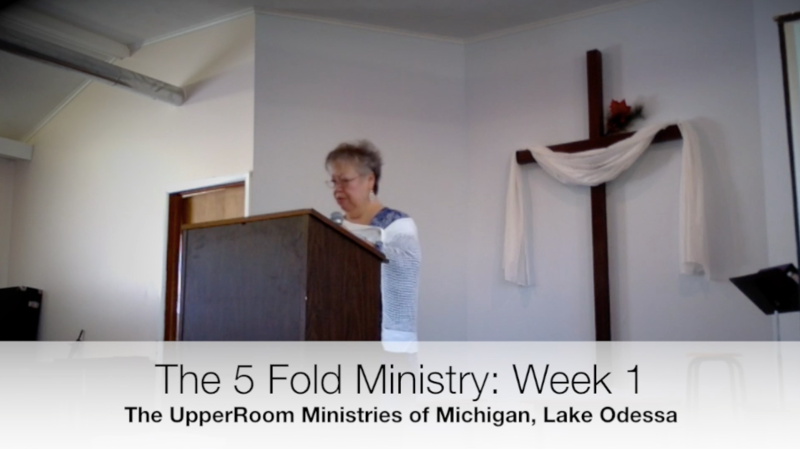 This week Pastor Anita started our 11 week series on the 5-Fold Ministry. 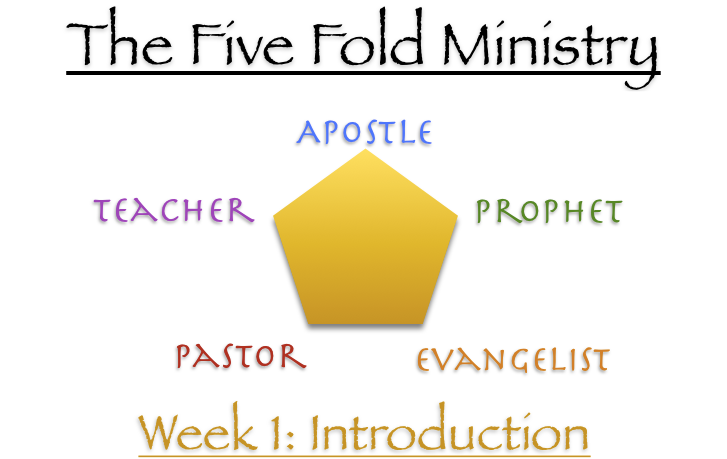 This week she introduces us to what a Ministry is, and tells us about the Apostle, the Prophet, and the Evangelist.